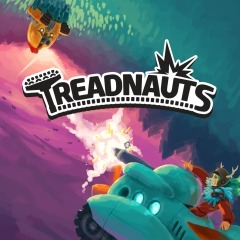 Treadnauts is different from all other fighting games with its magnificent physics, which allows you to gracefully ride a tank through picturesque battle sites and effectively put deadly shots to your enemies! 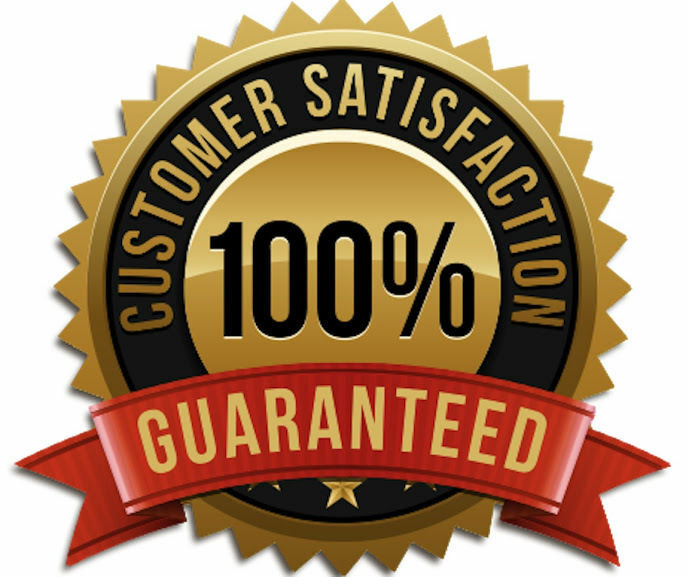 At your disposal are many useful devices, including tracks that adhere to any walls, jump amplifiers in the air, zero-friction skis and rocket skipping stalls, which allow you to fly rapidly into the air. Perform style maneuvers!